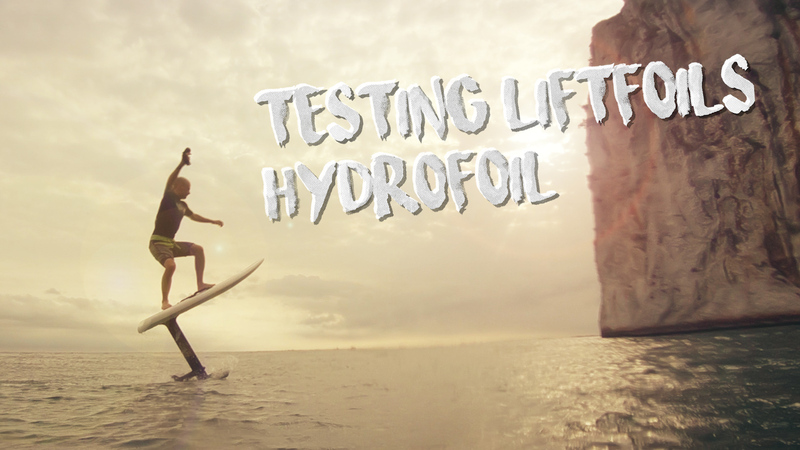 Today we are finally testing Liftfoils eFoil – Electric Hydrofoil surfboard from LIFT FOILS. This is a beautiful electric foil from www.liftfoils.com. The future of water sports and just a whole lot of fun. Big thanks to David, Barbara from Flying Rodeo and Nick Leason from Lift for this review.